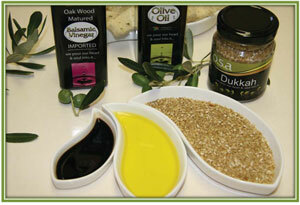 Oak Wood Matured BALSAMIC VINEGAR and Cold Pressed extra Virgin OLIVE OIL now available. Balsamic Vinegar is made from boiled grapes that matures due to slow acidification; the result of natural fermentation and steady thickening through a very slow ageing process in casks made of different woods, without the addition of any aromatic substances. The definition of traditional balsamic vinegar sums up centuries of history in the few seconds needed to read it. What distinguishes balsamic vinegar from other vinegars is not only the substance from which it is made, but the alchemy of time and the knowledge belonging to a tradition that boasts ancient origins. Indeed, the time span of a human life is often only a brief event in the long voyage completed by the must. Vinters in Modena, Italy have been making balsamic vinegar for nearly 1000 years and the process is similar to that of making wine. Sweet, white Trebbiano grape pressings (called “must”) are simmered for hours and hours until they have become thick and caramelized. The resulting syrup is then aged in a succession of barrels made from different kinds of wood that give the vinegar character. 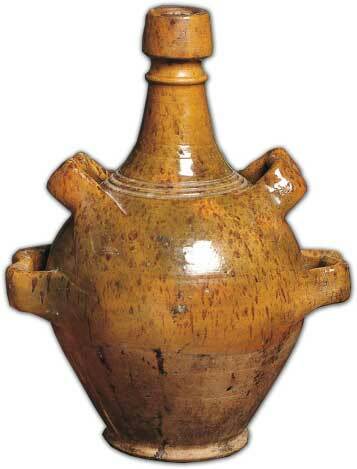 Authentic balsamic vinegar is aged no less than 12 years. 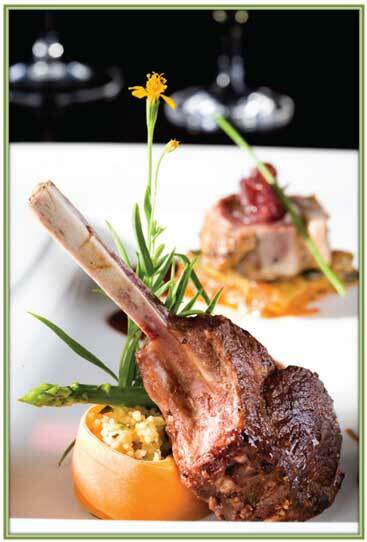 Cheaper balsamic vinegars are aged for a shorter amount of time in larger barrels and are typically mixed with wine vinegar and have coloring added. 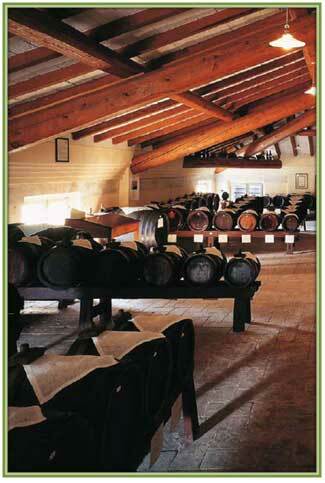 True balsamic vinegar (which has Protected Designation of Origin status) is aged for 12 to 25 years. 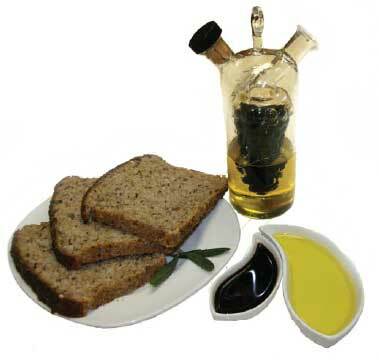 Balsamic vinegars that have been aged for up to 100 years are available, though they are usually very expensive. The commercial balsamic sold in supermarkets is typically made with concentrated grape juice mixed with a strong vinegar, which is laced with caramel and sugar. 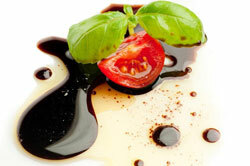 Regardless of how it is produced, balsamic vinegar must be made from a grape product. The operations that take balsamic vinegar, the primary product of the grapevine, to the table are codified in a sort of ritual in which nothing is left to chance; each passage has been scientifically explained and yet what happens in the bowels of the casks remains essentially a mystery. How Do I Get A Balsamic Vinegar Stain Out Of Clothing? Purchase a very sharp pair of scissors. Carefully cut around the stain. When wearing the shirt in the future try to wear a garment underneath of similar colour in order for the hole to blend in. 8 Star Balsamic Vinegar & Egyptian Dukkah.